Your skin is under assault every day, especially in the New York Metropolitan area and other large cities. Pollution, environmental factors, sun exposure, free radicals and the natural aging process all have negative effects on the skin. The result is dryness, dehydration, age spots, fine lines, uneven skin tone, premature aging and a general look of dullness. NYC’s leading medical spa, Aesthetic Artistry, has the most effective technology available to perform microdermabrasion facials that combat the abuse skin is subjected to on a daily basis. 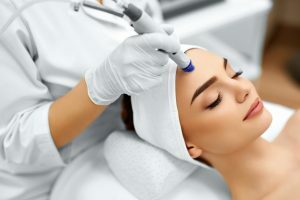 A microdermabrasion facial is a chemical-free, deep exfoliation technique used to treat light scarring, discoloration, sun damage and signs of aging. 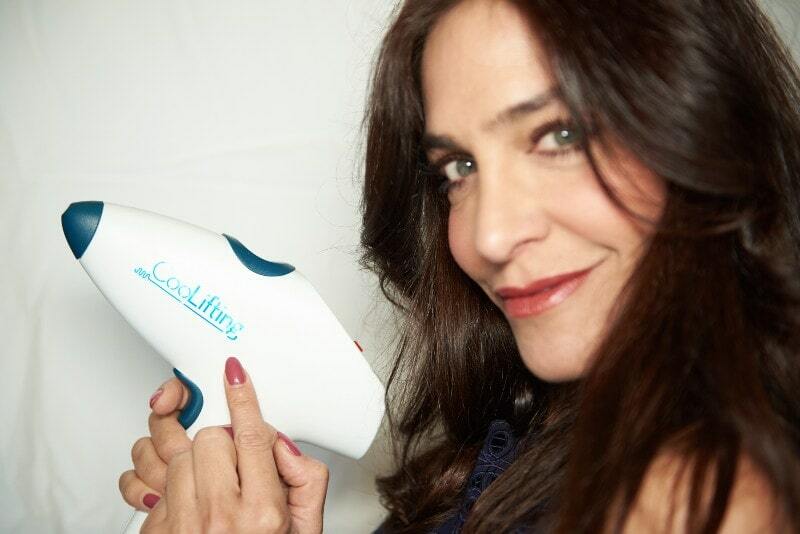 Our NYC-based aestheticians use a minimally abrasive instrument to gently sand the outermost layer of the skin, thoroughly exfoliating the epidermis to remove all dead cells to reveal new, younger skin hidden beneath. Microdermabrasion helps to thicken collagen, which results in a younger looking complexion. Collagen is a protein in your skin that's abundant when you're a child, making skin appear taut and smooth. Collagen production declines with age, resulting in looser, uneven skin. Unlike dermabrasion, an invasive procedure that requires surgery, microdermabrasion is non-invasive and requires no downtime. It is advised to keep your skin dry for 24 hours after microdermabrasion and to not use water or products on the skin until the day after treatment. Aesthetic Artistry carries a full line of advanced home care products at each of their NYC locations, including Skinceuticals® and Image Skin Care®, to help improve and maintain your skin’s overall health and appearance. Our licensed aestheticians will provide you with a detailed plan for ongoing skin care. 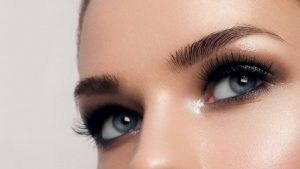 HOW OFTEN CAN I get Micro-dermabrasion? For regular exfoliating and preventative measures, you can book your microdermabrasion treatments with Aesthetic Artistry at our Manhattan or Staten Island location every 1-2 months as an addition to a regular facial or as a separate appointment.